Yesterday, Mike over at Vox Political put up another piece about Oliver Letwin, and his racist, bigoted views on Blacks and inner city youths. In his 1999 book, The Purpose of Politics, Letwin held forth about the underclass, and specifically drug riddled gang members, who were more alienated than the medieval serfs. See the article at http://voxpoliticalonline.com/2016/01/03/oliver-letwin-inner-city-youth-more-alien-than-the-serfs/. Letwin claims that these comments show his commitment to equality of opportunity. As everyone else but him has already realised, they don’t. They show the complete opposite. They are actually bog-standard Tory views about ‘the democracy’, as the upper classes used to refer to us proles back in the 19th century, and they could have come from any time from the 17th century right into the 19th and beyond. The upper classes feared and hated the urban working classes as immoral, criminal and potentially subversive. Hence the harsh legislation enacted against trade unions and other potentially seditious assemblies and organisations. What eventually disproved this image was the Great Exhibition of 1854, when large numbers of working class people turned up at Crystal Palace showing themselves to be well-behaved, and generally not rioting, or trying to overthrow the government. And youth culture has been particularly viewed with alarm and suspicion by the authorities since the 17th century, when the Mohocks ran wild in the streets of London. These were a group of thugs, who got their name from their Mohawk hairstyles taken from the Amerindian people. There’s even a book written about the historic distrust of working class popular culture Hooligan: A History of Respectable Fears. Thatcher, of course, hated the working class with a passion. She saw them as treacherous and subversive. Letwin is basically following the views of his leader, Maggie Thatcher, in that respect. Except that Thatcher was careful to craft an image of herself as somehow working class, with all that rubbish about living above the family shop. And Letwin’s comments about alienation ignores the fact that such an attitude may be completely justified by the nature of society and the way it treats its least fortunate members. One of the clearest statements of political alienation in modern literature came from the pen of Aneurin Bevan, the architect of the welfare state and NHS. In his 1952 book, In Place of Fear (London: William Heinemann Ltd) Bevan describes his feelings as a member of the working class and the feeling he experienced when he entered parliament, the bastion of ruling class privilege and power. “The past lies like an Alp upon the human mind.” The House of Commons is a whole range of mountains. If the new Member gets there too late in life he is already trailing a pretty considerable past of his own, making him heavy-footed and cautious. When to this is added the visible penumbra of sic centuries of receding legislator, he feels weighed to the ground. Often he never gets to his feet again. His first impression is that he is in church. The vaulted roofs and stained-glass windows, the rows of statues of great statesmen of the past, the echoing halls, the soft-footed attendants and the whispered conversation, contrast depressingly with the crowded meetings and the clang and clash of hot opinions he has just left behind in his election campaign. Here he is, a tribune of the people, coming to make his voice heard in the seats of power. Instead, it seems he is expected to worship; and the most conservative of all religions – ancestor worship. The first thing he should bear in mind is that these were not his ancestors. His forebears had no part in the past, the accumulated dust of which now muffles his own footfalls. His forefathers were tending sheep or ploughing the land, or serving the statesmen whose names he sees written on the walls around him, or whose portraits look down upon him in the long corridors. it is not the past of his people that extends in colourful pageantry before his eyes. They were shut out from all this; were forbidden to take part in the dramatic scenes depicted in these frescoes. In him his people are there for the first time, and the history he will make will not be merely an episode in the story he is now reading. It must be wholly different; as different as is the social status which he now brings with him. To preserve the keen edge of his critical judgement he will find that he must adopt an attitude of scepticism amounting almost to cynicism, for the Parliamentary procedure neglects nothing which might soften the acerbities of his class feelings. In one sense the House of Commons is the most unrepresentative of representative assemblies. It is an elaborate conspiracy to prevent the real clash of opinion which exists outside from finding an appropriate echo within its walls. 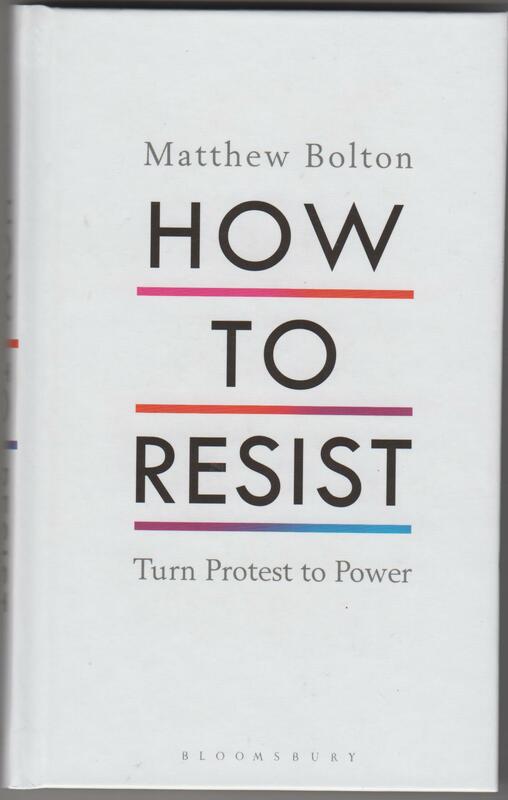 It is a social shock absorber placed between privilege and the pressure of popular discontent. That’s a very strong statement of acute alienation from parliament, with all its ceremony, and the pomp and iconography of the ruling class. And Bevan is exactly right: for centuries the working class were excluded from any kind of power, and expected to serve and show due difference to their social superiors, if not betters. And despite all the slogans Cameron mouths about expanding opportunity, parliament is still the seat of privilege. Something like 90 % of MPs are millionaires. And the Tory party has always boasted of being the party of the ruling class. 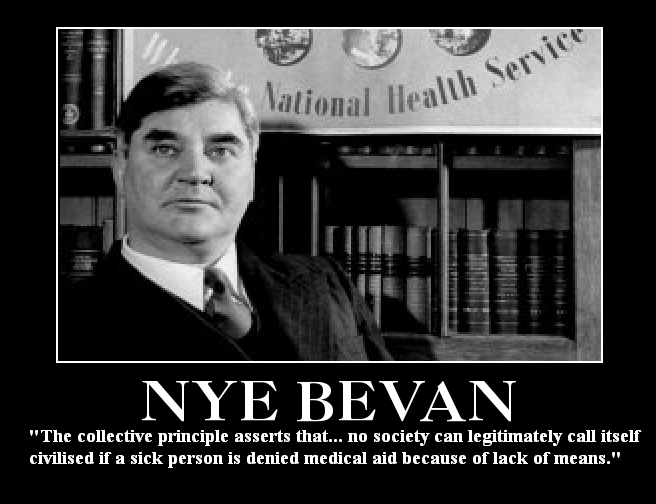 Bevan was perfectly in his rights to be alienated. Just as contemporary working and lower middle class people are entirely within their rights to be cynical about a system and a party that is reducing them to desperate poverty. All while the Letwins of the British politics mouth off about how they are committed to equality of opportunity.